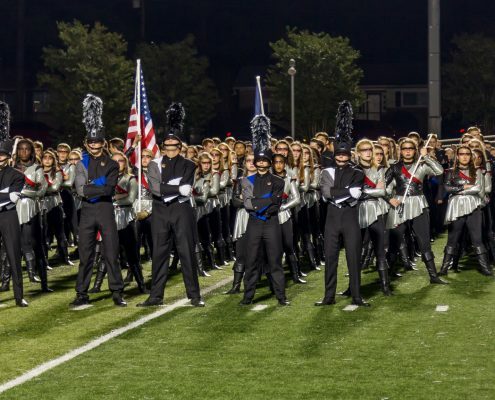 On November 10, 2016 the James F. Byrnes Rebel Regiment marching band headed north for the Bands of America Grand Nationals competition in Indianapolis, IN. 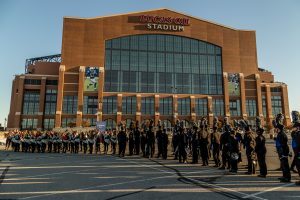 The preliminary competition was split into two days; November 10-11, 2016. 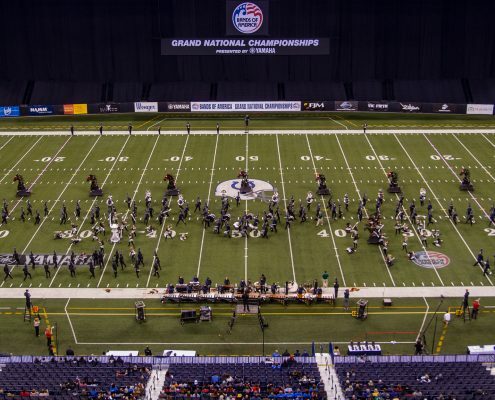 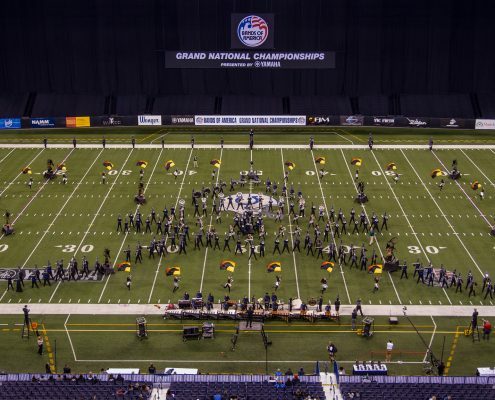 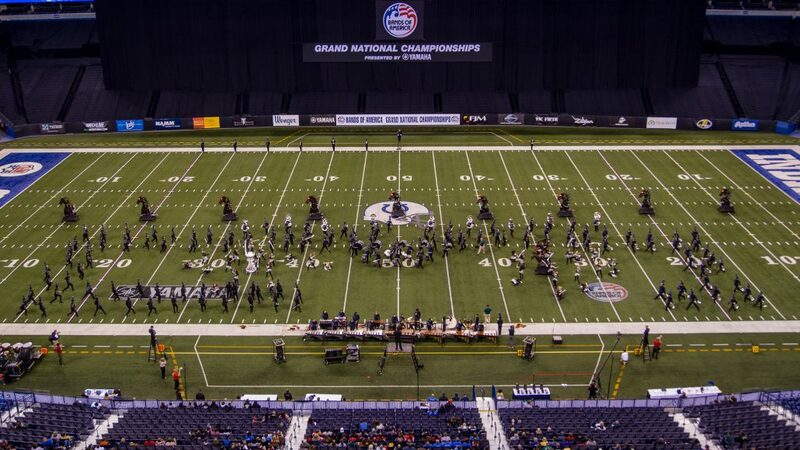 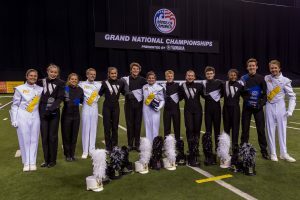 There were 100 bands from around the country competing in the Grand Nationals competition, representing a total of 20 states. 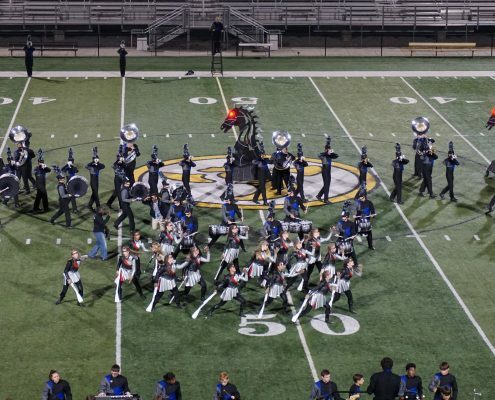 The bands were divided into four class (A-AAAA) based on the enrollment numbers of the schools they represented. 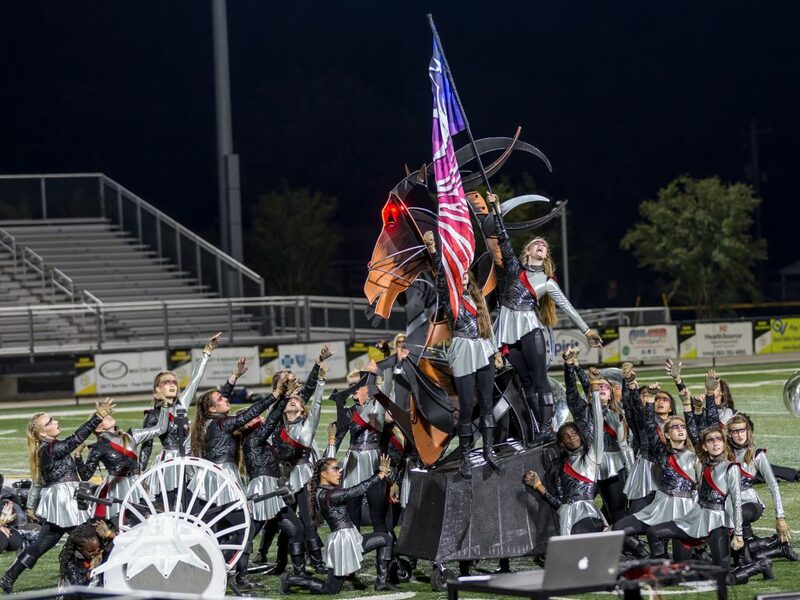 The Rebel Regiment performed at 9:30pm on Thursday November 10, 2016, scoring an 87.6 and 8th in their class (AAAA) for the day. 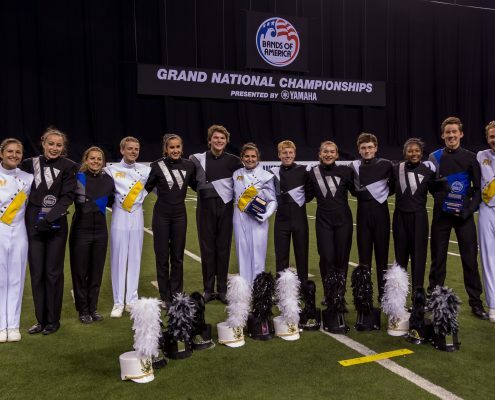 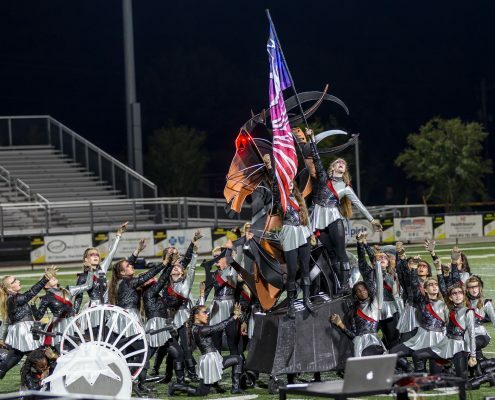 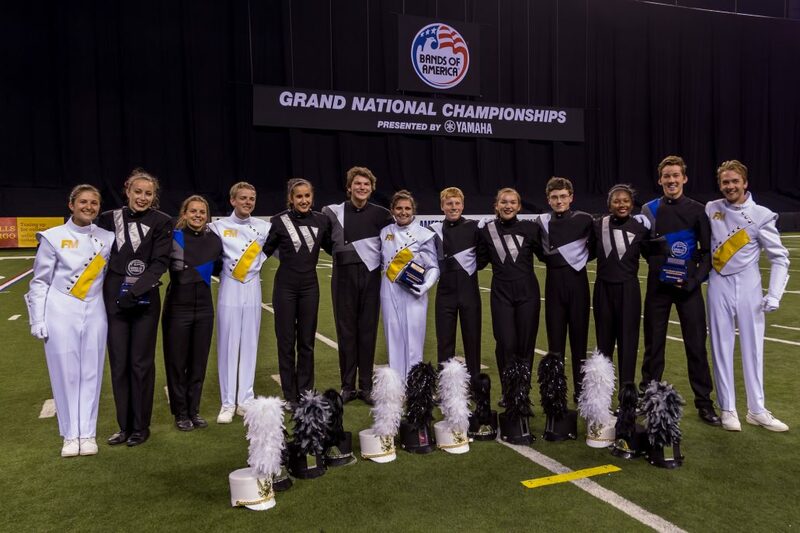 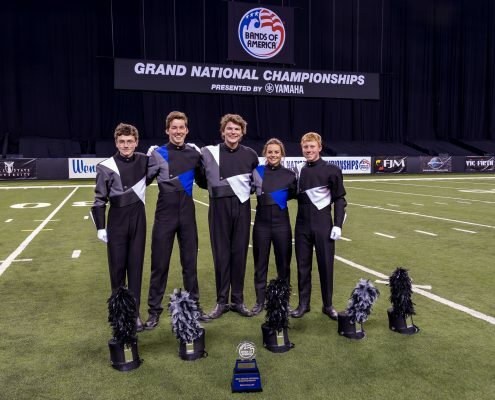 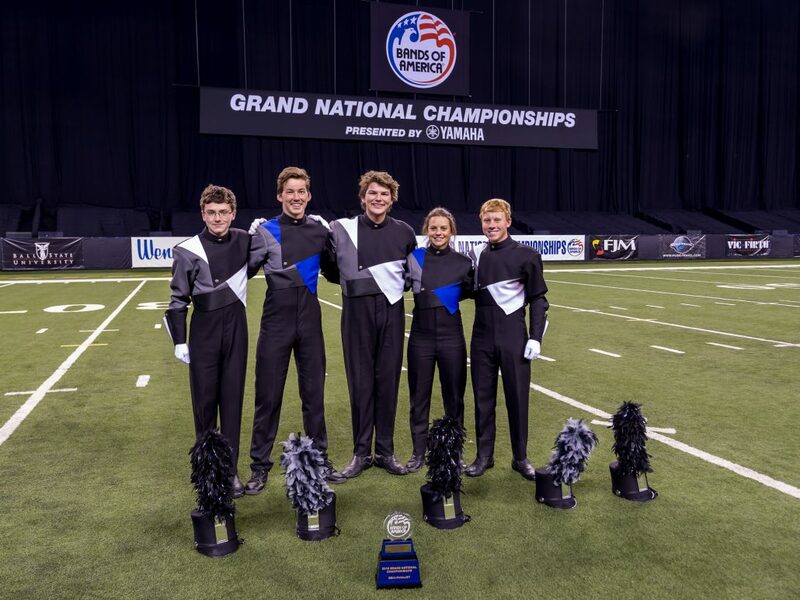 There were 5 bands representing the state of South Carolina in total at the Grand Nationals Competition, Boiling Springs, Wando, Fort Mill, Nation Ford, and Byrnes. 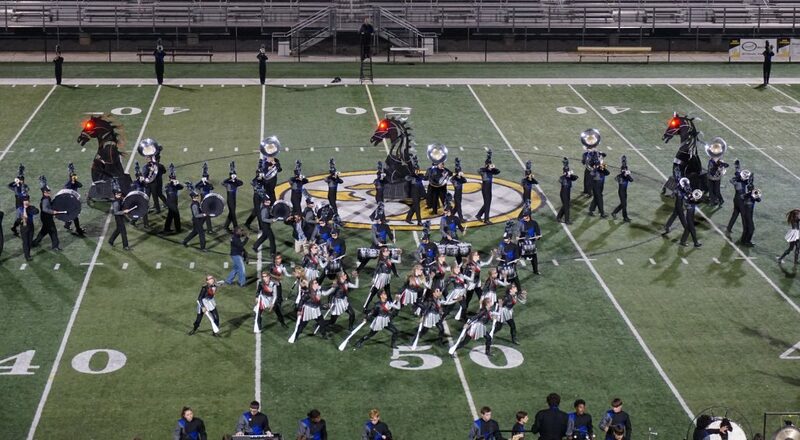 On Friday, November 11, 2016 the preliminary competition concluded with the last of the 100 bands performing. 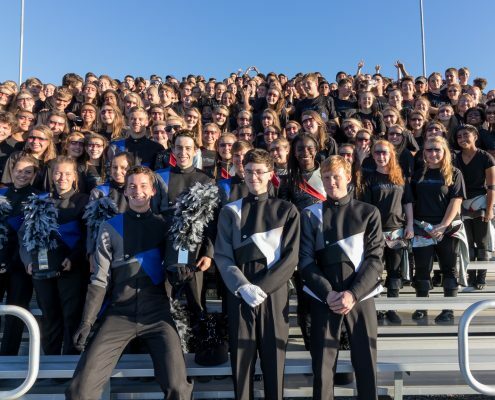 The evening concluded with an awards ceremony to recognize each band that performed during the preliminary competition and distinguish the semi-finalist bands. 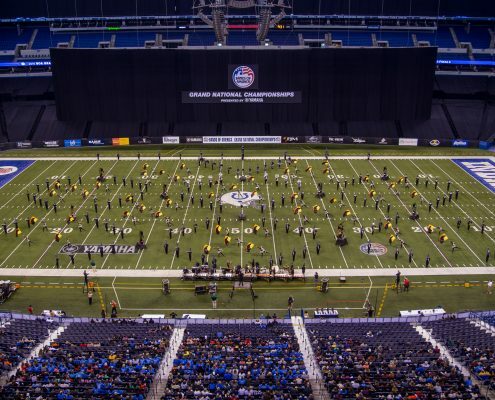 Out of 100 bands, only 36 bands advanced to semi-finals. 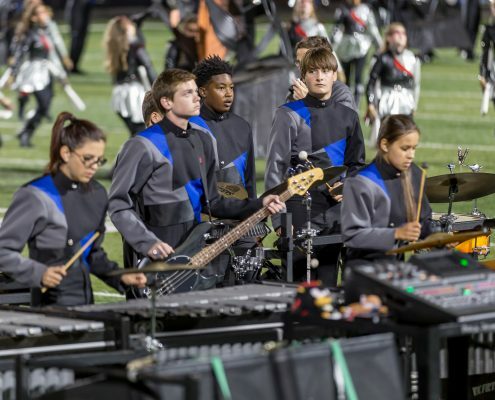 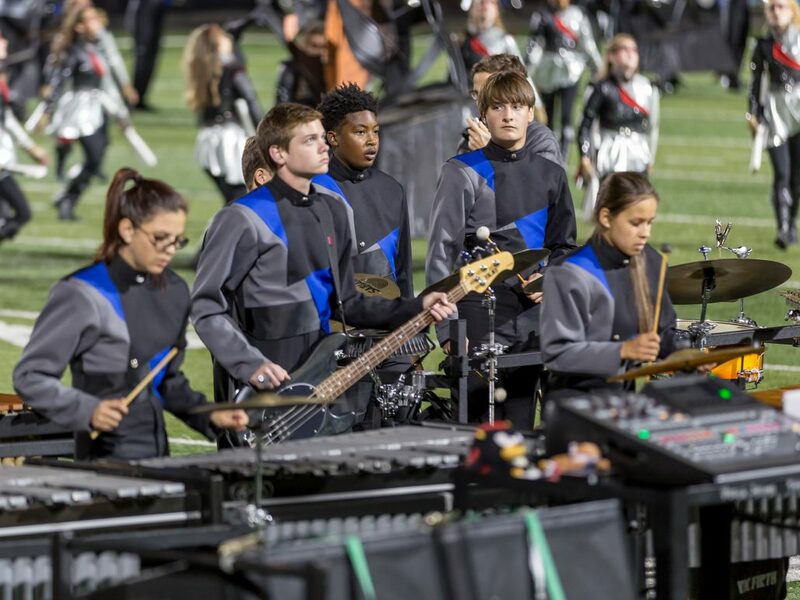 The James F. Byrnes Rebel Regiment was honored to be one of the 36 bands selected to advance into the Semi-Finals competition. 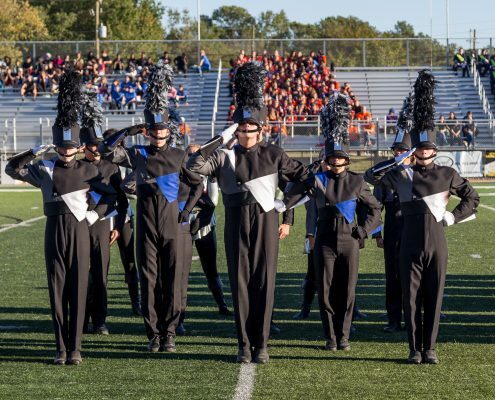 After an outstanding performance in Semi-Finals, the James F. Byrnes Rebel Regiment finished in 24th place with a score of 83.35. 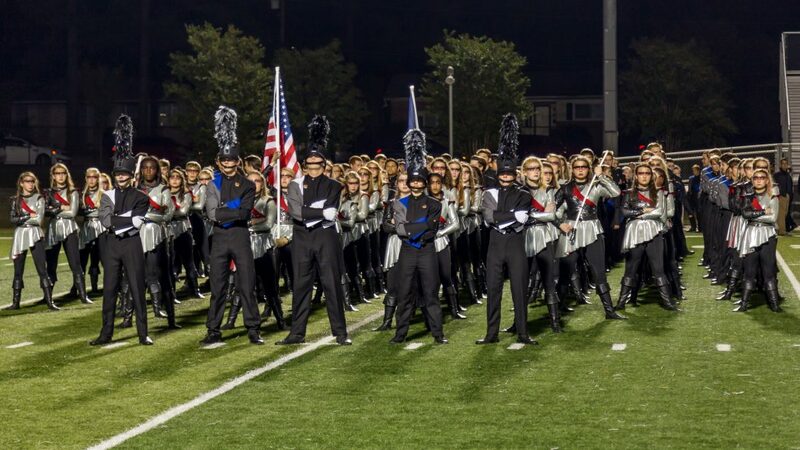 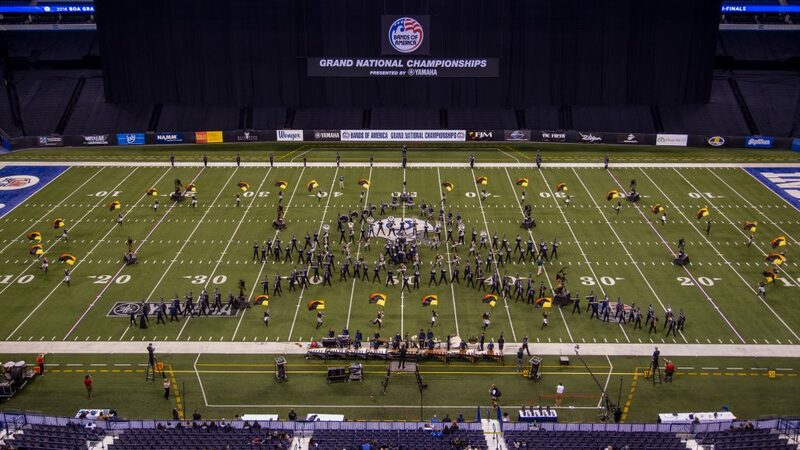 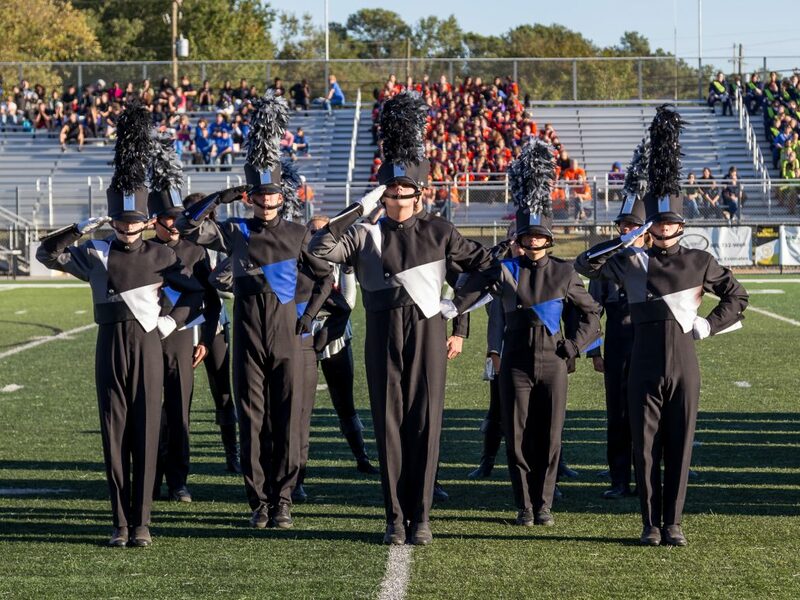 Finishing in the top 25 in the country was an exclamation point on a winning season for the Rebel Regiment. 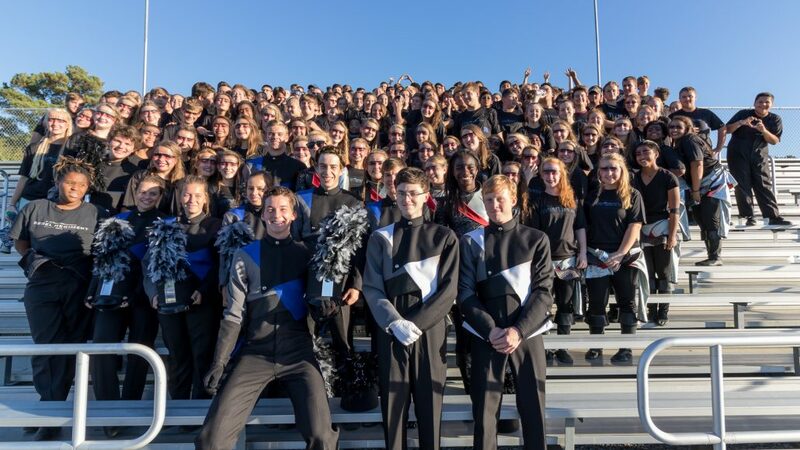 Other achievements during the 2016-2017 season include winning the grand championship at the Gaffney Reservation Tournament of Champions, AAAA Regional Championship at the Winston-Salem Bands of America Regional Competition, 8th place at the Bands of America Super Regional in Atlanta, and winning the AAAAA SC State Championship.